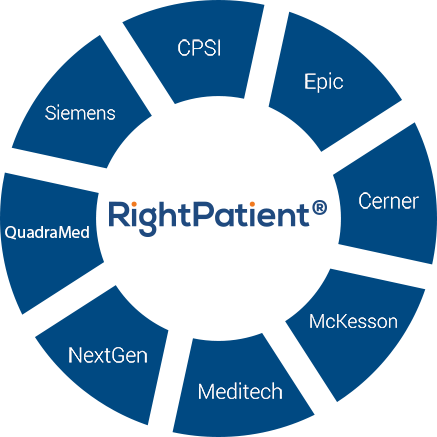 If you are interested in adding a next-generation biometric patient ID and patient safety system that seamlessly interfaces with your Siemens Soarian EMR platform absent of headaches that normally are a part of third party software implementations and configurations, our RightPatient® solution is the answer. Our software engineers have designed a pre-built version of the RightPatient® platform that instantly interfaces with the Siemens Soarian EHR platform to simplify system implementation and configuration and lower the burden on hospital IT staff during the deployment process. 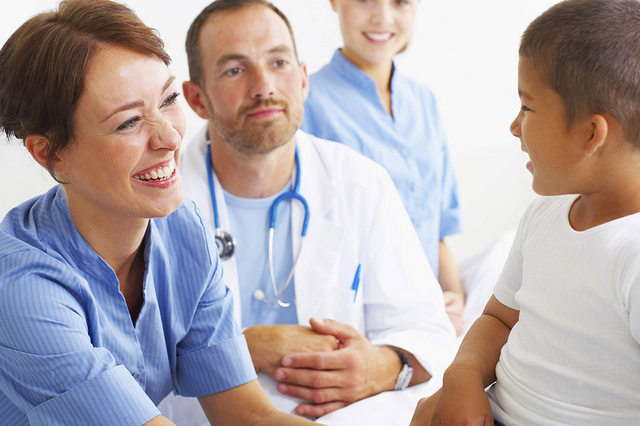 Each of our biometric modality options comes with an exclusive set of characteristics that define their applicability to patient identification in healthcare. Please take a moment to provide us with your contact information on the below button and our representatives will promptly respond.